Nicanor Duarte was born on October 11, 1956, in Coronel Oviedo, Caaguazú department of Paraguay. His parents were members of the Colorado Party. He was raised during the Alfredo Stroessner administration and at the age of 14, while studying in high school in Coronel Oviedo, he too became associated with the Colorado Party. 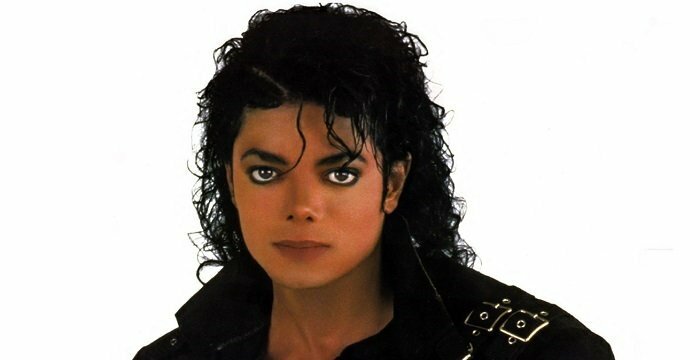 In 1974, he obtained his bachelor's degree in Sciences and Letters. Then he worked for some time as sports reporter, radio host and columnist, covering social as well as political issues. In 1984, he completed a law degree from the Catholic University of Asuncion and went on to receive a doctorate from the National University of Asuncion in 1989. 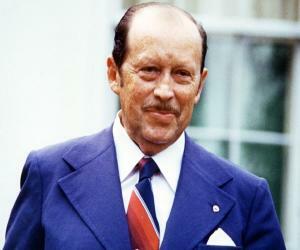 In 1992, he obtained a postgraduate degree in Political Science from the National University and Hans Seidel Foundation. In 1992, after completing a master's degree in political science, Nicanor Duarte intensified his political activities and joined the Colorado Party. 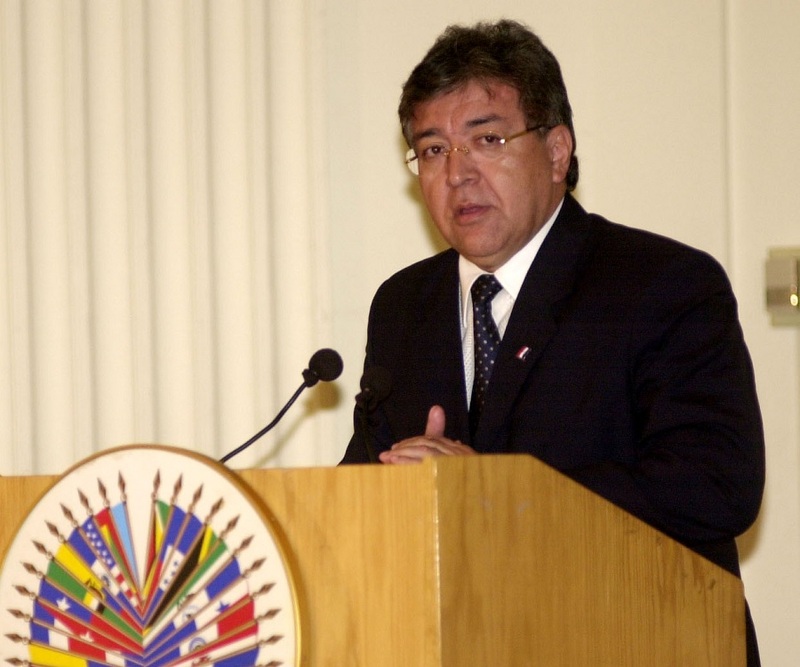 In August 1993, when Juan Carlos Wasmosy became the President of Paraguay, he appointed Nicanor Duarte as the Minister of Education and Culture in his cabinet. 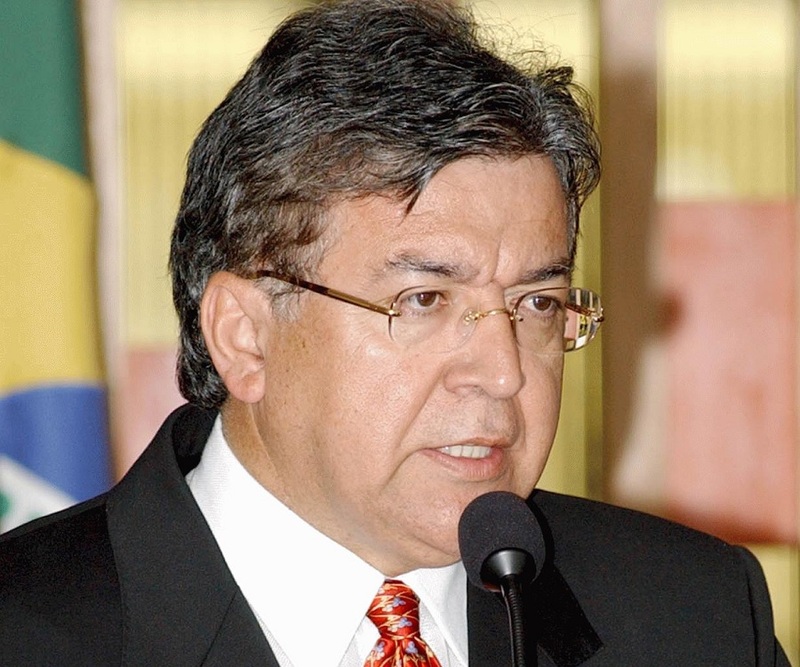 Later, following a political controversy, he decided to leave the ruling party and in February 1997, Nicanor Duarte resigned from his post. After that, he became a part of the Reconciliacion Colorada Movement (MRC). In January 2001, he joined the ruling Colorado Party (ANR-PC) and was nominated as the presidential candidate by his party on December 22, 2002. He understood the political scenario quite clearly and decided to stand out from the Colorado traditionalism. He emphasized on promoting the best of the party’s political profiles in order to gain the trust and support of the citizens. 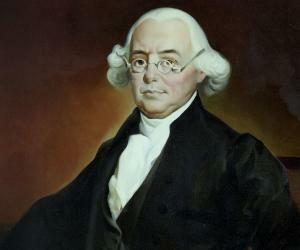 He was able to gain the support of ADR (Republican democratic action) and the former President, Wasmosy. He also managed to have the less orthodox sector of the MRC by his side, with some opposition groups also welcoming his nomination. Duarte began his election campaign after resigning from the post of Paraguayan Minister of Education and Culture. He won with majority in the primaries of the party and was named a favorite for the presidential elections of 2003. As the preliminary polls predicted, on April 27, 2003, he was declared as the clear winner in the General Elections. 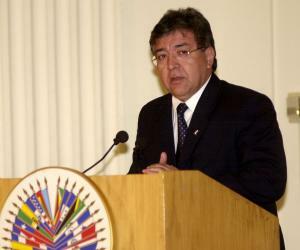 He became the 11th consecutive candidate belonging to the ANR-PC party to be elected as the President of Paraguay. On August 15, 2003, Nicanor Duarte became the President of Paraguay. He promised to look into the corruption scandals and vowed to work towards protecting the country from its historic debt. On June 23, 2008, he submitted his resignation from the post to the President, with the aim to become Senator by popular vote. His resignation was rejected by the members of the Paraguayan Congress and they boycotted the extraordinary session called in order to debate on his resignation. As a result, Duarte was forced to continue his term until August 15, 2008, and was unable to become an elected senator, becoming instead a non-voting senator for life as a former president. 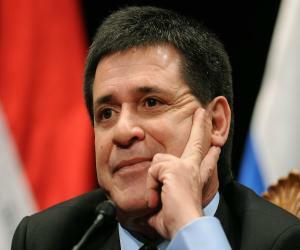 In October 2013, he was appointed as Ambassador of Paraguay to the Republic of Argentina. During his tenure as the President, Nicanor Duarte pursued policies which opposed free trade and reached out to regional Latin American countries with left-leaning governments. 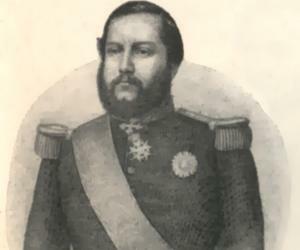 Nicanor Duarte is married to María Gloria Penayo Solaeche and the couple is blessed with six children.